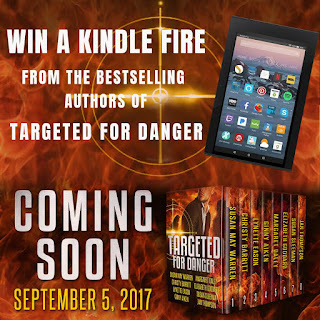 I'm part of a box set called Targeted for Danger that is now up for pre-order and will be release September 5th. 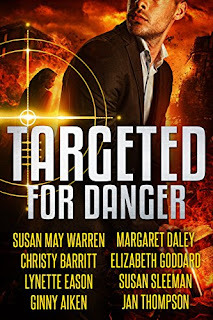 There are eight authors in this set: Margaret Daley, Susan May Warren, Christy Barritt, Lynette Eason, Ginny Aiken, Elizabeth Goddard, Susan Sleeman, and Jan Thompson. Avid readers of Christian romantic suspense, you’re in for a treat. From eight of your favorite bestselling novelists come seven brand NEW novellas and one bonus novella of suspense and intrigue, all in one anthology. 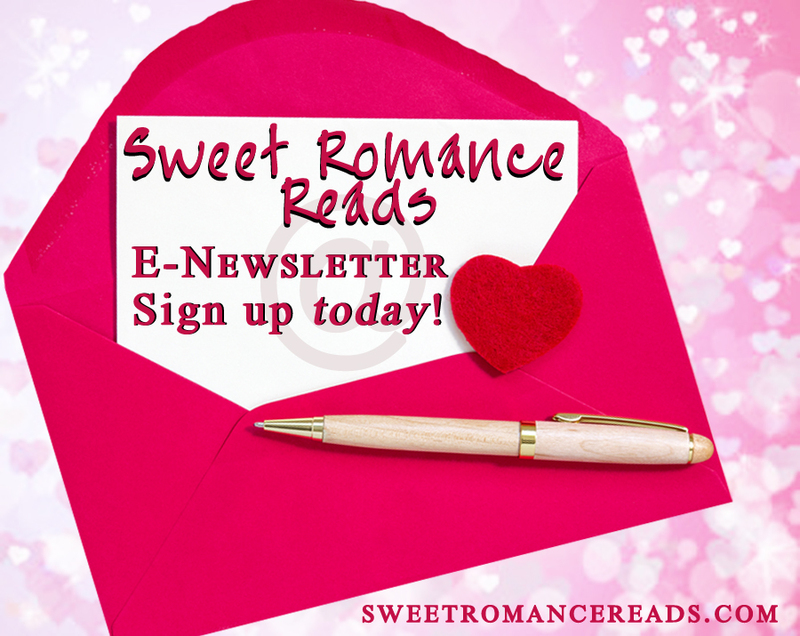 Fasten your seat belts, and happy reading! 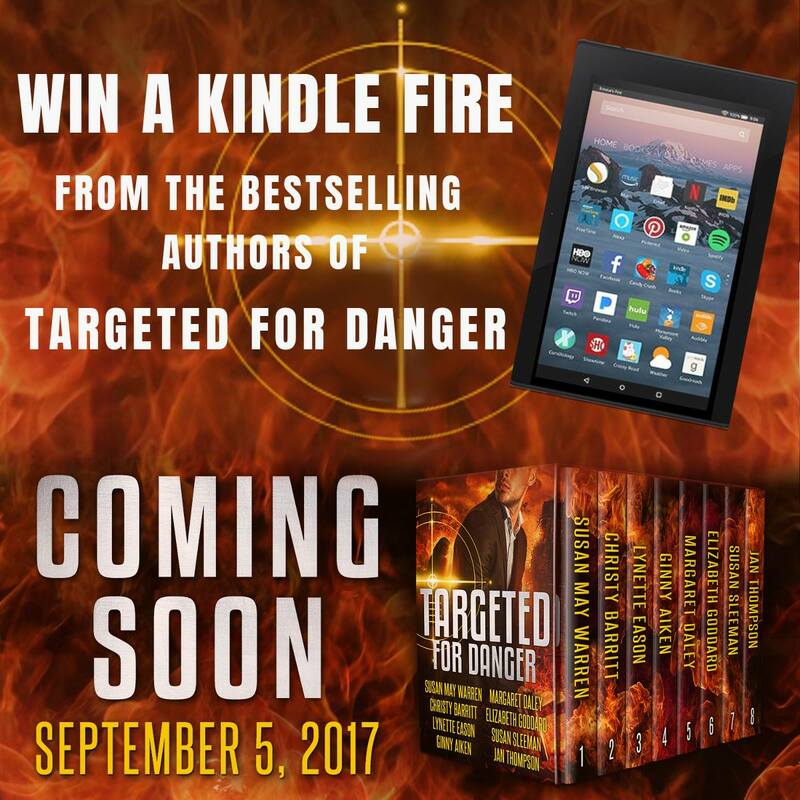 Enter a contest for a chance to win Kindle Fire 7 here: http://www.susansleeman.com/win-a-kindle-fire/. The contest end August 24th. I love Christian romantic suspense, Margaret. Definitely sounds like a winning boxed set. 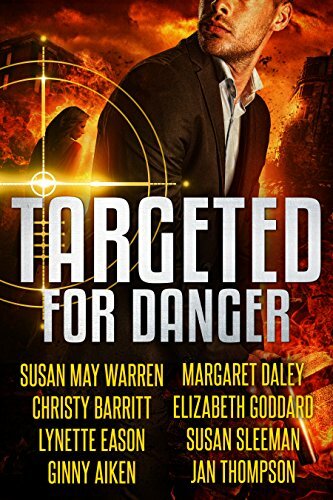 Margaret, this sounds like a great way to read some wonderful Christian suspense authors. Thanks for sharing. I love romantic suspense to read and write.